I read this article and found it very interesting, thought it might be something for you. 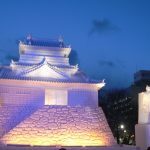 The article is called 5 Reasons to Join Sapporo Snow Festival and is located at http://trip-n-travel.com/listicle/11132/. The Sapporo Snow Festival is one of the most exciting winter events in all of Japan. 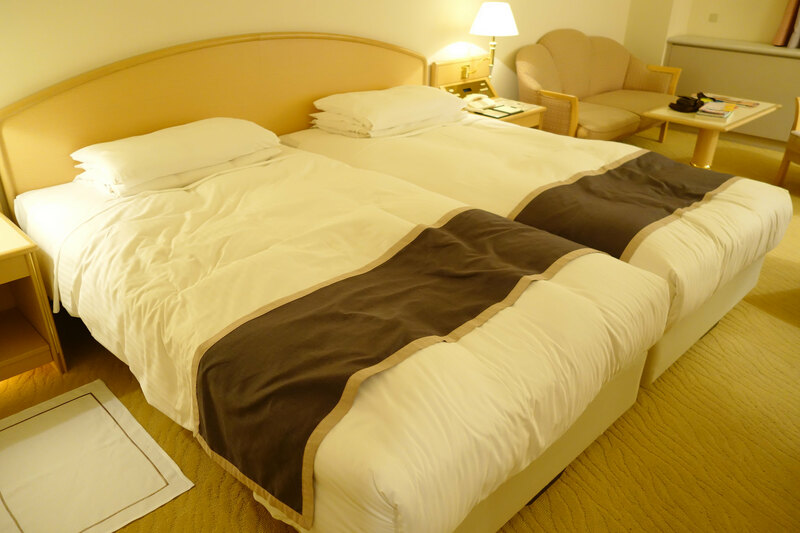 It takes place over seven days in February every year in Sapporo, Japan. 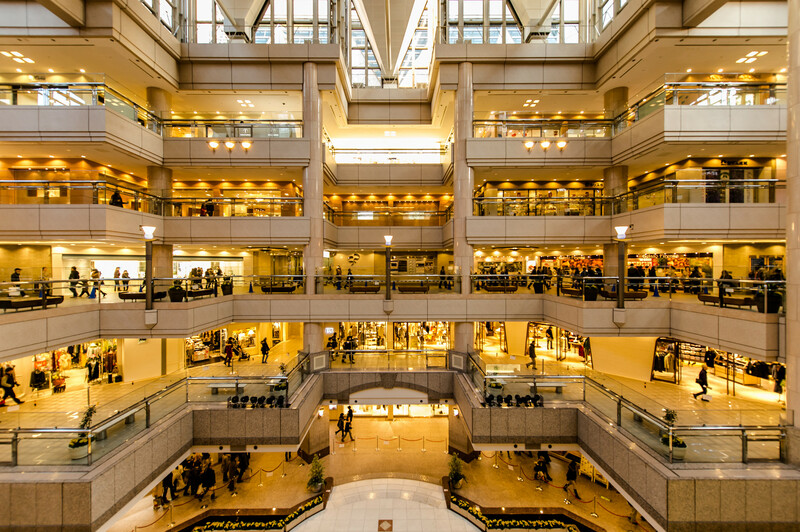 There are three main sites: Odori Park, Susukino, and Tsudome. This is a wonderful event for the whole family and definitely an enjoyable one! Check out these 5 reasons to come. The Sapporo Snow Festival is widely considered to be one of the largest and well-known winter events. 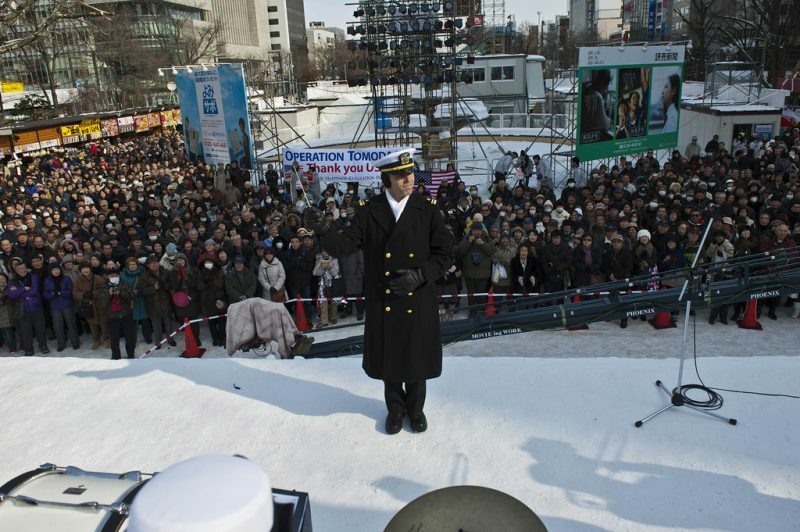 Back in 2007, close to two million people came to Sapporo to see the beautiful snow and ice sculptures. The Snow sculpture contest is held at Odori Park and 14 teams from all over the world participate. Usually, the subject of the sculptures is an event, famous person or event. This year in 2016, the theme was Star Wars which resulted in some great Darth Vader and storm trooper sculptures. In addition to the snow sculpture contest, there is also an ice sculpture contest. Beautiful, glistening ice sculptures are put on display by some wonderful artists in the local region. 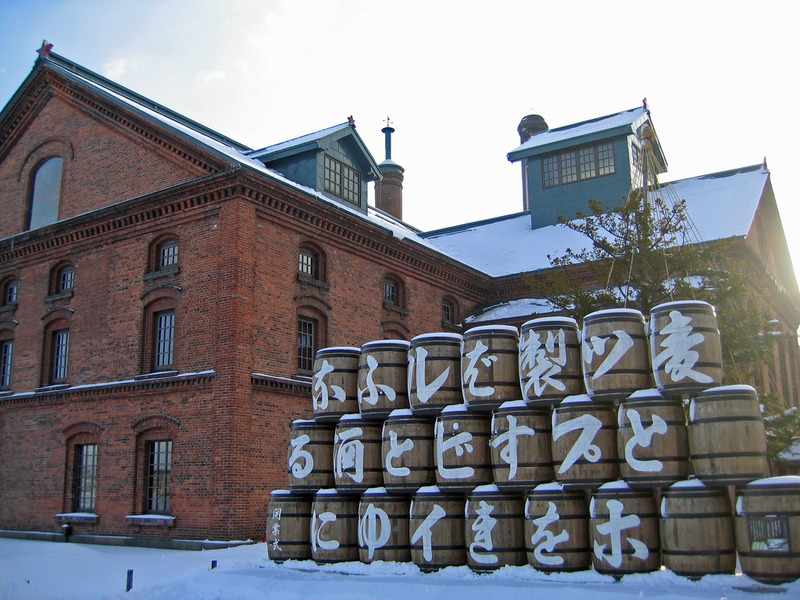 There are many different types of foods from the Hokkaido region that visitors can enjoy. 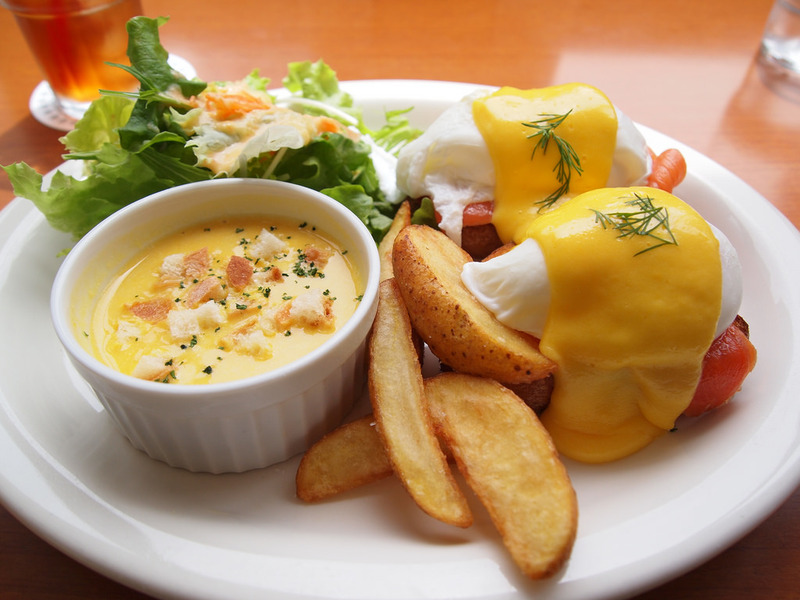 These include potatoes and corn, fresh seafood, and delicious dairy products. 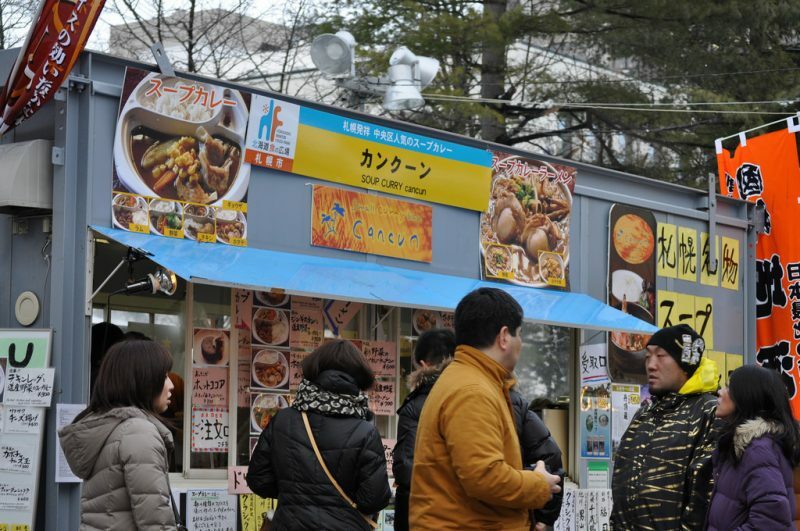 There are plenty of food stalls so something great to eat for everyone! Kids will delight in the long snow and ice slides that are built for fun. The lines are incredibly long since everyone wants a ride! There is also a huge maze made of snow that visitors can have fun in as well. 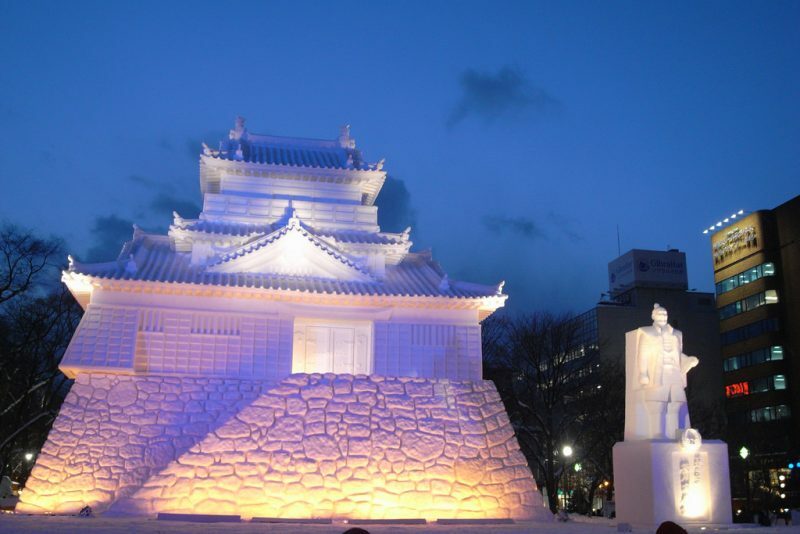 The Sapporo Snow Festival is one of the most fun and exciting events of the year Japan. Definitely go witness the beautiful sculptures and fun!